The sampling module offers temperature control functions to perform temperature stability studies. 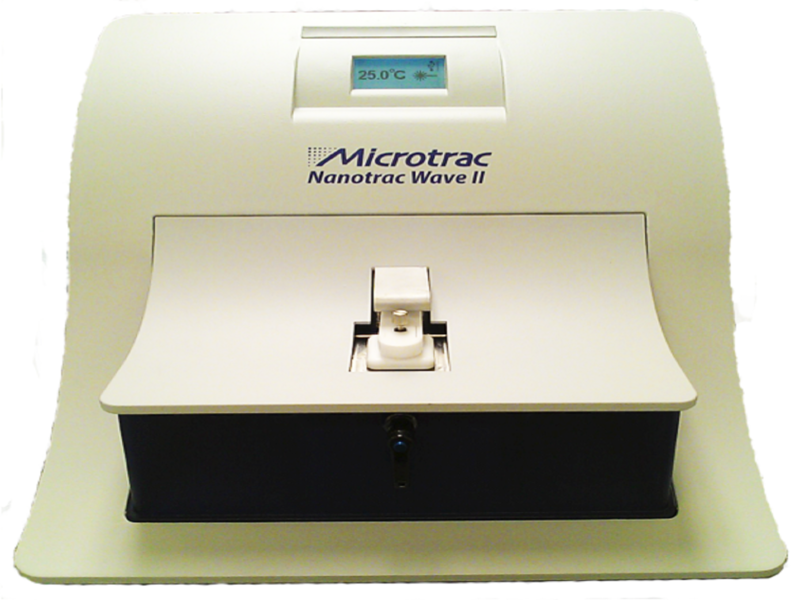 The Nanotrac Wave does not require consumables such as cuvettes for the analysis. It has a Teflon sampling cell that can be easily removed for washing, sonication and sterilisation. The particle size of samples, such as colloids, can be determined within 30 seconds. 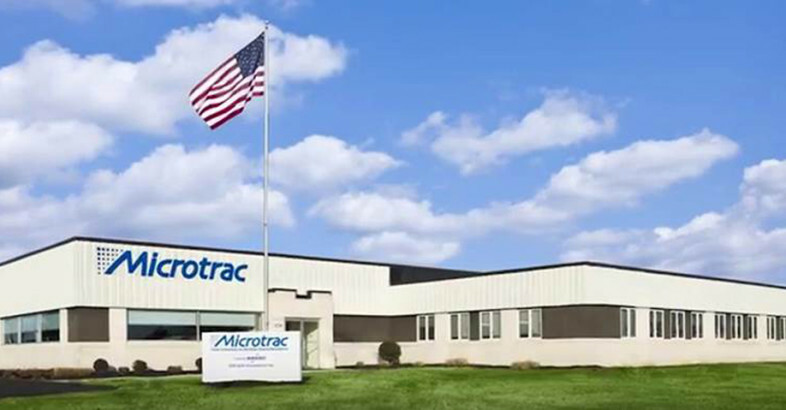 More information on Microtrac Inc.